Having an apartment in one of the most prestigious cities that has been designed by Roberto Cavalli sounds too good to be true? No, not at all, it will soon become reality. 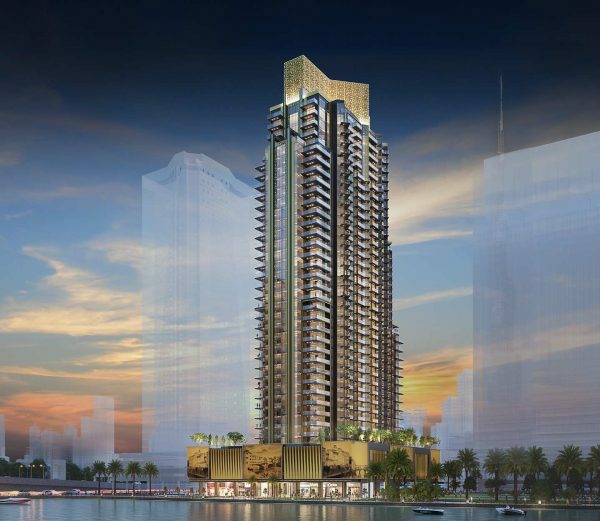 A new luxury tower in Dubai named «I Love Florence» will be the first in the world to carry the «Roberto Cavalli» brand, bringing the glitz and glamour of runway to private homes. 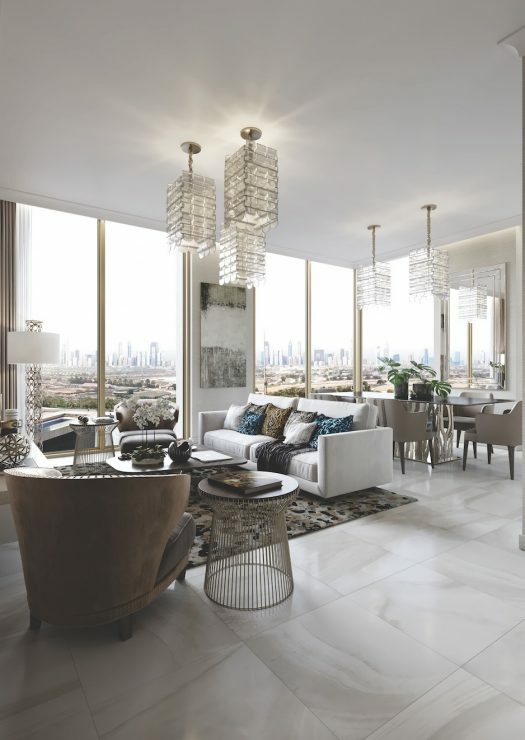 For the first time, Roberto Cavalli designs the interiors of an iconic residential tower with a range of exquisite home accessories and ornate fittings from Cavalli interiors. 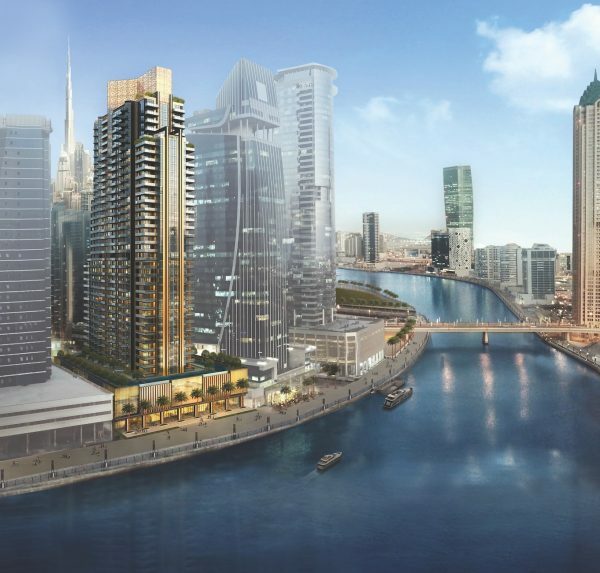 Work on the AED 800 million «I Love Florence» tower, developed by Dar Al Arkan, the largest listed real estate developer in the Kingdom of Saudi Arabia, and located on Dubai Water Canal in the Business Bay area, will commence in January 2018. Towering over the 3.2 kilometres man-made waterway, the high-rise will combine stunning views of the canal’s vibrant outdoor and night scenes, with the elegance of the Florence’s Arno riverside, reflected in the interiors sketched by one of Italy’s most famed design houses. 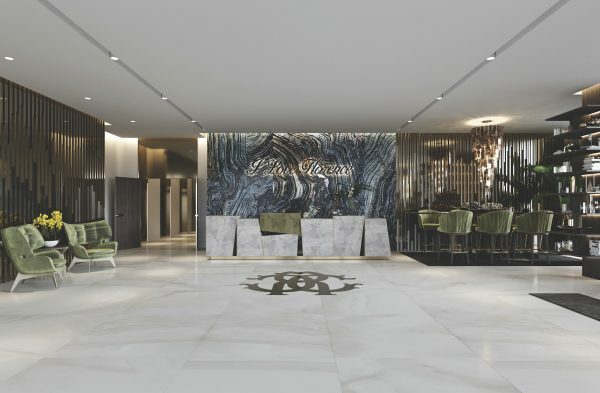 This is the first time ever that the iconic «Roberto Cavalli» fashion brand lends its name to a real estate development, anywhere in the world, to present rich interiors that project bespoke living.